I just booked some airport parking for December at Manchester Airport and received the following link by email. Takes you to a landing page (no pun intended!) with 10% off excluding tobacco at Duty Download voucher and present at the till. The voucher is valid until December 31st, 2017. Only one voucher can be used per passenger per transaction. The voucher cannot be used on tobacco or tobacco products. The 10% voucher cannot be used in conjunction with any other offer. The voucher will be applied to the total basket value. Thanks for posting,will be in and out of Stansted in the next couple of weeks,might find something to buy. Thanks for posting,will be in and out of Stansted in the next couple of …Thanks for posting,will be in and out of Stansted in the next couple of weeks,might find something to buy. Best take a magnifying glass and tweezers. If World Duty Free has something worth buying I must miss it every time I pass through an Airport. 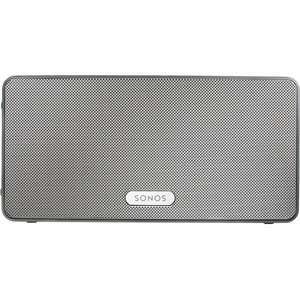 Can you use the voucher on the SONOS Play?